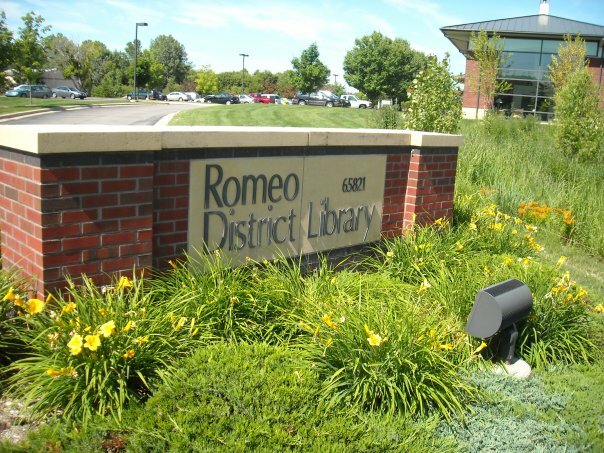 There is a total of 30 computers with internet access in both branches of the Romeo District Library. 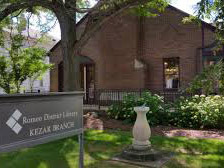 Access is free, all you need is a library card registered with the library. Access is denied to patrons with $5.00 or more in fines. Printing cost is $.15 a page and headphones are available for check out at the circulation desk. All computers are loaded with Microsoft Office 2007. 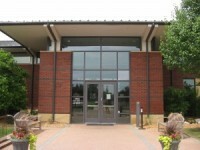 Both branches of the library have wireless networks allowing internet access throughout both buildings.